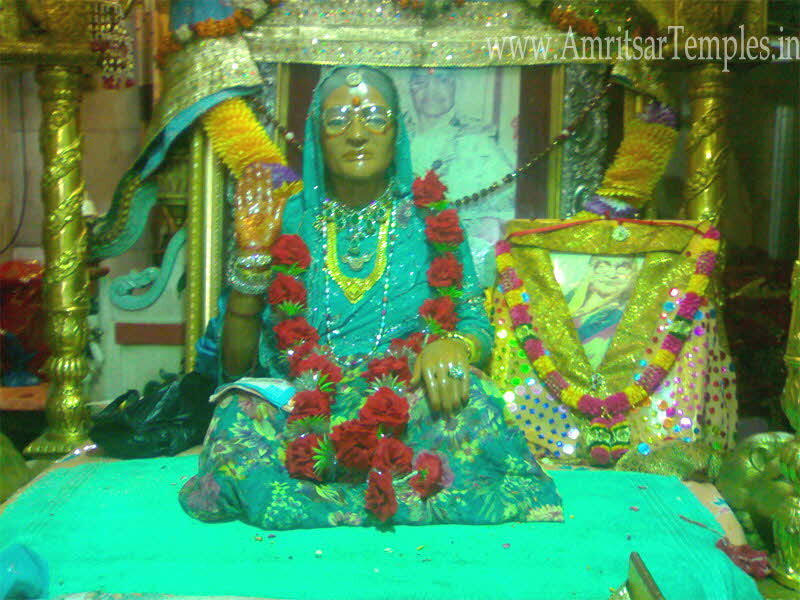 Lal Devi, a bespectacled 20th century female saint and was developed along the lines of the famous Vaishnodevi temple in Jammu. Women who wish to have children come here to pray. The temple has a series of vivid shrines and grottoes.A grand old pious lady developed this Hindu temple situated at Rani ka Bagh, on the lines of holy shrine of Mata Vaishno Devi at Katra (Jammu), the temple draws crowds of devotees from far and near. 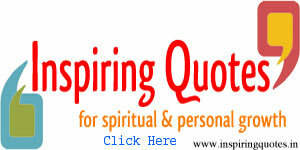 Festivals are celebrated with great pomp and show. An evening visit to the temple gives an opportunity to the visitors to observe the life styles of Hindu families.